General University Hospital in Prague is one of the largest hospitals in the Czech Republic covering almost all specialties, providing a highly specialized care particularly in cardiology, vascular medicine, oncology, endocrinology and metabolic disorders, and psychiatry. The hospital provides the care for the regions of Prague and Central Bohemia; however, it hosts many specialized centres providing care for the entire country. 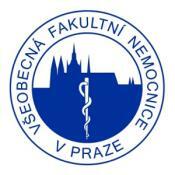 The hospital is the principal teaching facility for the First Medical Faculty of Charles University. The two institutions together generate most of the medical research results in the Czech Republic. The First Medical Faculty alone is the largest educational medical establishment in the country. Complex Cardiovascular Centre is the integral part of the GUH Prague. It provides a complex spectrum of services in cardiology and vascular medicine (except transplant program). Namely, the centre is providing an uninterrupted care for acute coronary syndromes, most of them being treated with direct PCI. GUH Prague will supervise the conduct of the SECURE clinical trial in the Czech Republic. Prof. Aleš Linhart, MD, PhD, FESC. Aleš Linhart is currently heading the IInd Department of Internal Cardiovascular Medicine of the general University Hospital in Prague and Chair of Angiology Department of the Institute of Postgraduate Education of Physicians. Professor Linhart is involved namely in the field of myocardial and pericardial diseases (being a member of the Nucleus of the Working Group on Myocardial and Pericardial Diseases). 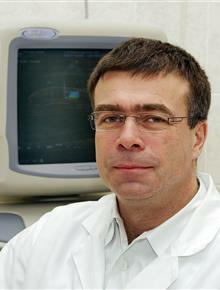 At the European level, prof. Linhart is currently member of the Committee for Practice Guidelines of the ESC. Professor Linhart has authored or co-authored more than 240 papers with a citation record exceeding 1900, his H-index reaches 24. In the past he was involved in several clinical trials as principal investigator, national coordinator and steering committee member. Assoc. Prof. Jean-Claude Lubanda, MD, PhD. Assoc. 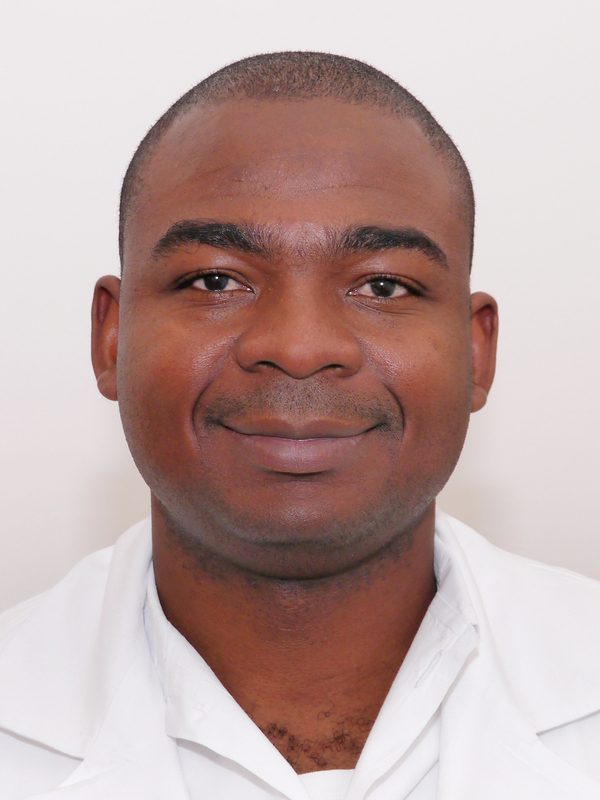 Prof. Jean-Claude Lubanda is currently Deputy Head of the second Department of Internal Cardiovascular Medicine of the general University Hospital in Prague. His main field of interest is in vascular medicine, including interventional vascular procedures and treatments. Professor Lubanda is one of the main investigators in experimental animal trials analysing impacts of renal denervation methods on vascular wall and renal parenchymal protection. In the past, he was one of the principal investigators of Enzyme replacement therapy in Fabry disease. Dr. Lubanda authored or co-authored more than 30 papers with a citation record exceeding 200, his H-index reaches 7. In the past he was involved in several clinical trials as principal investigator, national coordinator and steering committee member.